If you’ve ever wondered why most cabbies are yellow, you are not alone. Google receives millions of queries on the same. But in all honesty, there is no concrete answer to this question. The decision may be a result of scientific research or personal preference. Either way, the color seems to work pretty fine. 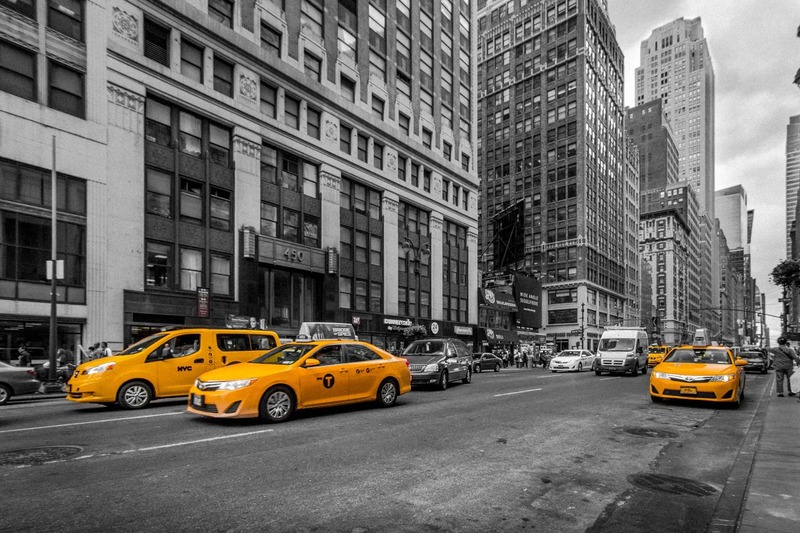 So we’ve looked long and hard for the real reasons behind yellow cabs, and here is what we found. John Hertz, the founder of the Yellow Cab Company, was running a car sale business in Chicago in the early 1900s. He r ealized that some of his trade-ins stayed in the yard for a painfully long time. So he decided to make these cars useful by turning them into cabbies. The businessman commissioned a local university to find a suitable color that would unify his fleet and still stand out – and Yellow won. However, there are claims that this was not the first instance of Yellow cabs in American cities. Albert Rockwell, a noble businessman, also had a fleet of yellow cabs long before Hertz launched his company. And his reason for using yellow was to please his wife, Nettie, who preferred the color.